AC sources, inverters, & more! Find the products you need QUICKLY with our site search! View or select our range of power electronics test systems & instruments by application type. 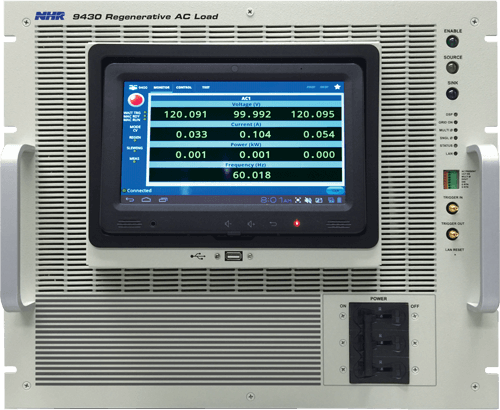 View or select our power electronics test systems, instruments & test software by product type. View or request info for training, RMAs, calibrations, application notes, & technical assistance.